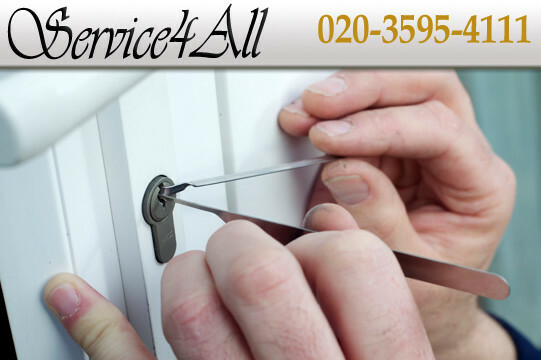 Service 4 All has been the ideal place for everyone who is looking for reliable emergency locksmith in Brentford. 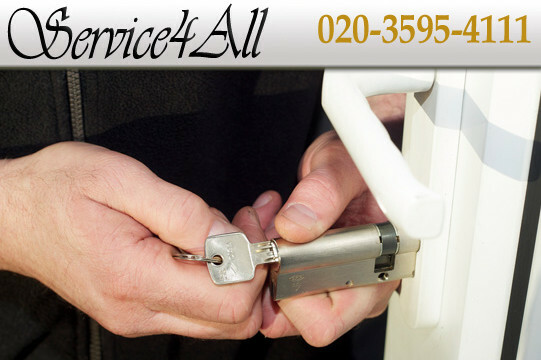 Due to our quality and affordable lock repair services in Brentford, we are highly regarded among the best locksmiths of Brentford. Nothing is too big or too small for us. 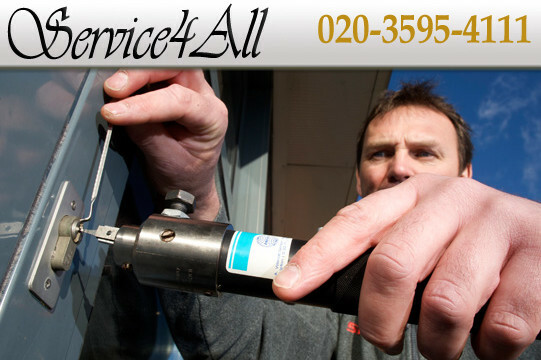 Our technicians are well versed in latest tools to resolve any issue related to locksmith in Brentford. They offer wide array of services to match the needs of their clients comprehensively. They are specialized in all kinds of locks including rim cylinders, lever locks, UPVC door locks and euro cylinders. Our services include but limited to lock repair, lock replacement and lock installation. Whether it is day or night, our experts will be with you in no time to get you out of trouble. They will reach to your premises within 30 minutes. We do not charge any call out charge.